Probably the most overlooked item when it comes to essential equipment for your vehicle is the car jack. This isn’t due to lack of necessity or practical applicability, but rather the complete opposite, since it is so important that no one considers for even a moment if they would ever use it or not, but rather just have it. Whether in your garage, at the mechanics or on the road, the car jack serves an undeniably vital role. When trying to change a flat tire or do some work under the car while at the mechanics or in your garage, there may be other ways to make due and raise your car, albeit much more ineffectively. However, if you ever get a flat tire while on the road or your car unexpectedly develops some mechanical problems, then the off road jacks will be the most essential tool you could have. There are many types of jacks, each having a pretty wide scope of uses and are versatile enough to adapt to a large range of circumstances. However all of them also have a specific trait and their own advantages that shine the brightest in a few, more specific situations. Scissor jacks are the most commonly used off road jacks almost purely because of their small frame and light design, which makes them perfect for any car, no matter how little space you have in the trunk. With a handle, they use a mechanical action to screw in the sides of the jack and lift the car. This is also the reason why they are called jackscrews. Floor jacks, on the other hand, are larger and heavier hydraulic jacks that are the most popularly used choice when it comes to elevating a car in a garage and at the mechanics. They work by wheeling the jack under the car and lifting it by pumping the handle up and down. Later when the car needs to be placed down, the pressure screw is turned, releasing the pressure and lowering the jack. 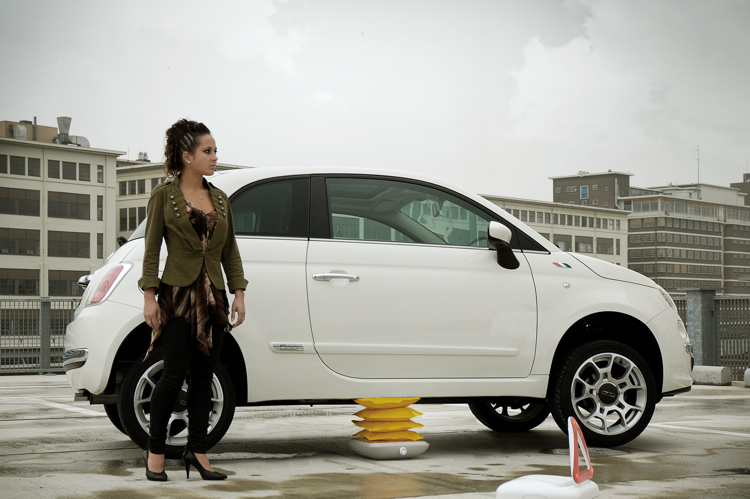 A hi-lift jack would be considered excessive for lifting up any normal car. However, when it comes to off-road vehicles or farming equipment, it’s the best choice for the job. In fact, seeing as how off road vehicles have an already high ground clearance and farming equipment is usually bulky as well as incredibly heavy, the hi-jack is not only the best tool for the job, but the only jack that can handle all of those factors reliably. As mentioned before, when discussing car jacks it is not a matter of whether you need one, but more accurately which one should you get to best fit your particular needs.